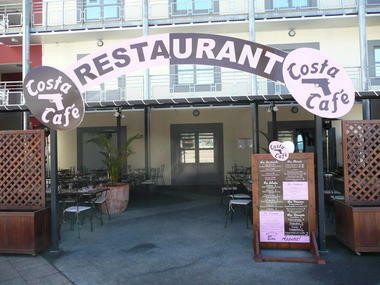 Costa Caffé is a French and creole restaurant in the heart of La Mare business centre, in Sainte-Marie. It includes a comfortable, nicely furnished interior dining room, and a covered terrace with patio heaters. The Costa Caffé is a restaurant that offers French and Creole cuisine in the heart of La Mare business centre in Sainte-Marie. 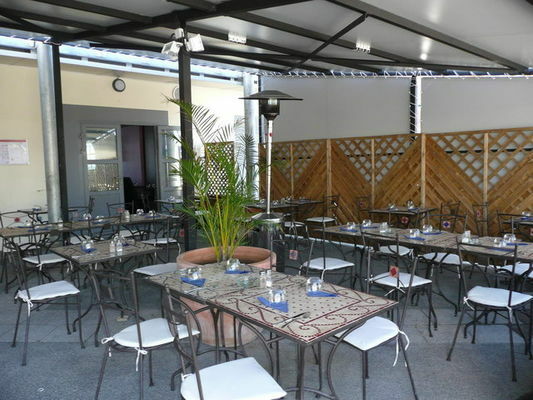 It offers an air-conditioned dining room that is pleasantly furnished and comfortable, and a terrace with heated parasols. A la carte service from €10 / meal / person (salads, sandwiches, etc.) 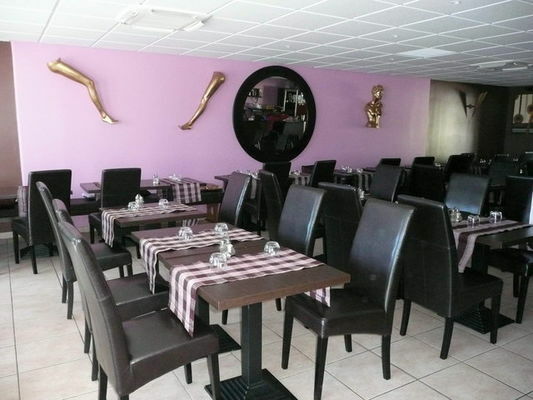 Average cost from €15 / meal / person, to include a main course and dessert - drinks extra. Open from Monday to Friday, from 8:30 a.m. to 4:00 p.m. Closed evenings, weekends, and public holidays. Reservation advised. 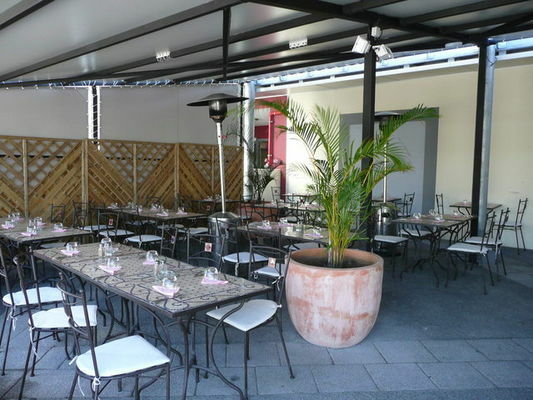 Evenings and banquets organised (birthdays, first communions, baptisms, marriages, etc. ), including at weekends and on Sundays on reservation. 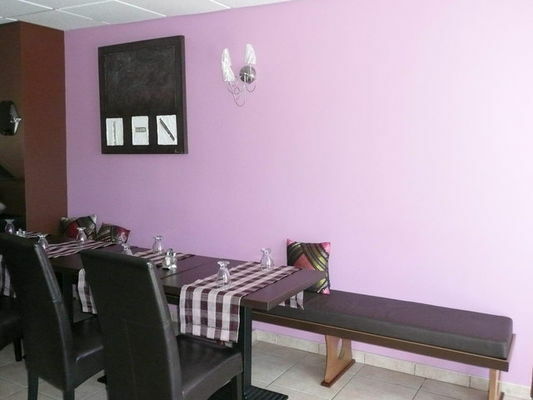 Close to Sainte-Marie harbour, and 5 min by car from Roland Garros Airport. Environment / Access : De l'aéroport Roland Garros, prendre direction Sainte-Marie/Zone d'Activités de La Mare puis suivre les panneaux directionnels vers le Costa Caffé, qui se situe au cœur du centre d’affaires de la Mare, dans l’ancienne usine sucrière.